/ins Choosing a paperboard for a sophisticated packaging based on the kilo price can be like shooting yourself in the foot. What appears cheap can turn out to be expensive when you also consider how the material functions in the production process and what the end result looks like on the retail shelf. 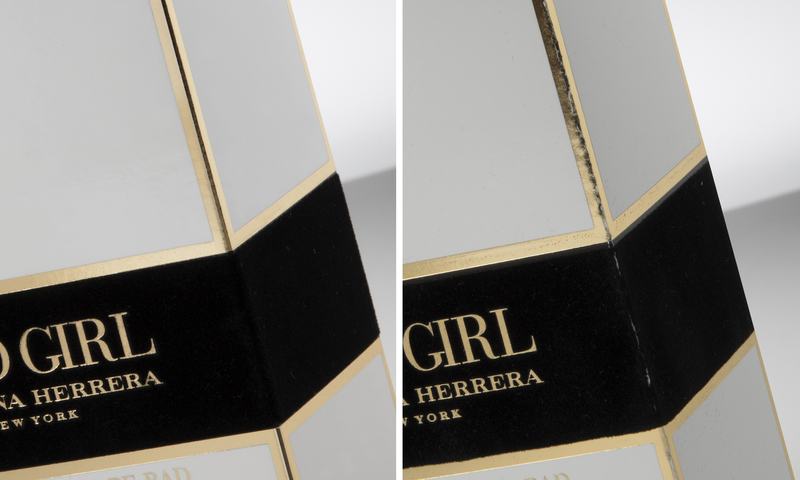 When Vincenzo Leara of Gpack Group was asked to produce the packaging for the Carolina Herrera fragrance range Good Girl, he was asked to do a test. Test runs of the same packaging were done first with a well-reputed single-ply paperboard and then with the multi-ply Invercote from Iggesund Paperboard. When the results could be compared, the choice clearly fell on Invercote. The packaging series for Good Girl requires 12 different production stages. They include gold foil stamping, embossing, partial flockage, foil stamping on flockage, negative embossing and die cutting. He has over a decade’s experience of producing packaging with extremely high quality demands. Gpack, where he works, has over 50 years of experience. Vincenzo is one of the people who do not immediately consider the material’s price per kilo. Instead, he considers what is called the total cost of ownership. The Carolina Herrera fragrance brand is owned by Puig a third-generation family-owned fashion and fragrance business based in Barcelona, which originally suggested Invercote, but which also considered the results of the test runs. The decisive factors were the appearance of the creases and also how well defined the edges of the flockage were, which was considered to be important to the packaging’s ability to catch the consumer’s eye at the point of sale. “Overall we select our foldings brands as prescriptors, in cooperation with our printing partners, but we make the final decisions on which materials to use,” mentions Puig. Gpak Group was previously called Cartotecnica Goldprint but changed its name in the autumn of 2017. It has four production plants in Italy, one in Poland and the last one is in France: the company Alliora, with a total of 480 employees and a global turnover of over €85 million. Caption 1: When Vincenzo Leara produced the same packaging using first Invercote and then a well-reputed single-ply paperboard, the difference became obvious. 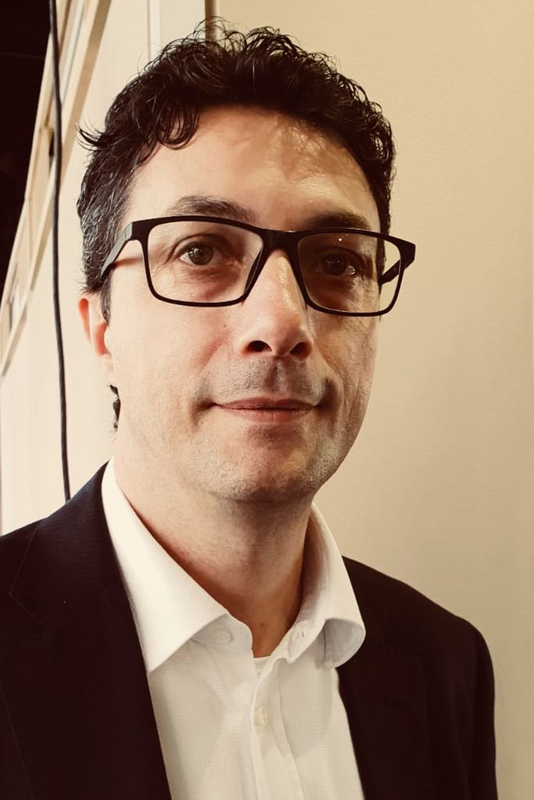 Caption 2: Vincenzo Leara believes that the quality of the board material determines the brilliance of the final package. Dimensional stability and non-cracking on the folds are important factors when producing high end packaging.